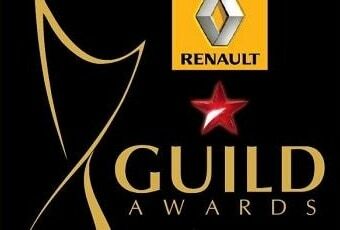 The 2014 Star Guild Awards took place in Mumbai this evening with numerous highlights. BizAsia brings you a list of winners from the night. Pubali Chaudhuri,Supratik Sen, Abhishek Kapoor & Chetan Bhagat- Kai Po Che!